Someone who is fully involved in and enthusiastic about his or her work is considered to be “engaged.” Engaged employees care about the future of the company and are willing to work harder to help the organization succeed, and research indicates engagement may be better at reducing driver turnover than pay and bonus programs. A 2012 Gallup analysis reported that organizations in the top quartile of employee engagement outperformed bottom-quartile ones by 10% in customer ratings, 22% in profitability and 21% in productivity. “If you can induce individuals to discover meaning in their work, then they are driven by an internal purpose to almost always do what needs to be done,” explain Cheryl Clark and Jay Green in a white paper on driver motivation from employee retention consultant Strategic Programs Inc. The authors argue that pay is of limited value in driver retention. For one thing, not everyone is motivated in the same way. For another, they say, studies show “intrinsic motivation” – the kind that comes from within – works better than “extrinsic,” or exterior motivations, such as pay and bonuses. Strategic Programs maintains an extensive database of the results of its driver surveys for clients. Data from more than 70 companies shows the high-performing fleets – with operating ratios at or below 90% and turnover percentages well below industry average – score high in areas that signify drivers’ likelihood to stay at the company. These are areas such as how the company evaluates their performance, the fairness of the company, and how certain they feel about their future at the organization. I am proud to work for X company. I trust the leadership at this company. plan to be here a year from now. So how do you create an engaged driver workforce at your company? Strategic Programs found that the second most common reason for drivers to leave a company is a feeling that the company doesn’t value or care about the driver. You’re not going to get much driver engagement or loyalty if you treat drivers as second-class citizens. “When you walk into a facility and the first thing you see is a sign saying, ‘no drivers past here,’ you’ve pretty much said this is a two-tier system, a two-class system,” says John Elliott, CEO of Load One in Taylor, Mich., a primarily expedited carrier that uses owner-operators. 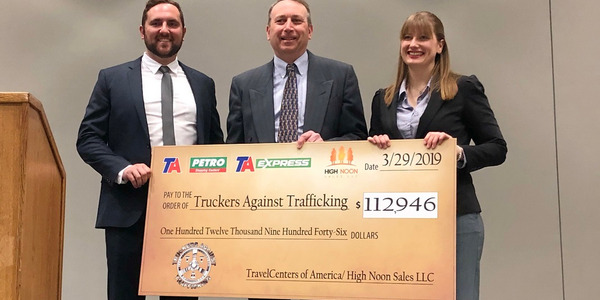 Duff Swain, president of Trincon Group, a trucking consultancy and software company in Columbus, Ohio, says many trucking companies really don’t even treat drivers like employees. “They’re not paid like employees, they’re not communicated with like employees, and they’re not reviewed and shared information with like employees,” he explains. Even the terminology is different, with companies referring to drivers rather than associates, team members or similar terms used for non-driving staff. Driver retention and engagement starts during the recruiting process. Once drivers are hired, the onboarding process is critical. A large part of driver turnover happens in the first few months. In fact, most new hires decide within the first 72 hours whether they will be with you for a long time, according to Yurkus. 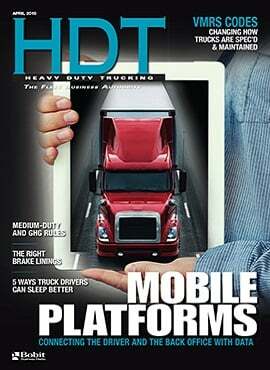 “Onboarding your new drivers correctly is like getting a truck moving by starting in the right gear,” Yurkus says. Provide a warm welcome, and make sure the orientation experience reflects professionalism, cleanliness, user-friendliness, driver appreciation, respect and honesty. The most successful trucking companies build trust with their drivers from the start by setting clear expectations. One place to do that which is often overlooked is the employee handbook, says Andrea Tarrell, director of marketing for HNI, a consulting/insurance advisory firm. Orientation and onboarding is the perfect time for drivers to start building the relationships that will foster engagement. 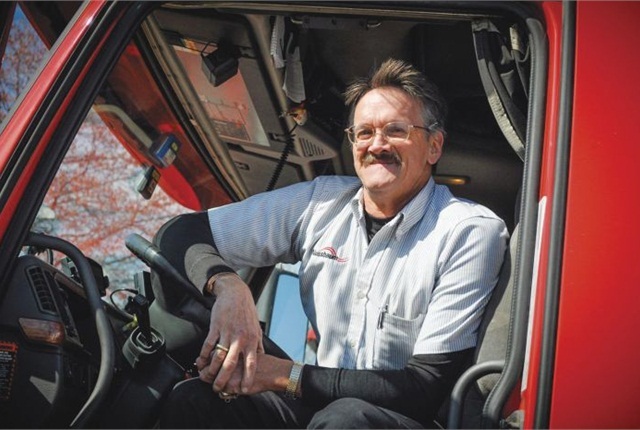 “When new drivers are able to meet personnel in other departments, it helps them build rapport and feel like they are part of the team,” Yurkus says. You might even want to think about making your onboarding/orientation process longer. HireRight, a background screening firm, found in its 2015 benchmarking survey that the top two techniques used by respondents to help retain new employees were longer orientation/training periods (41%) and appointing driver liaisons/mentors (32%). The use of driver liaisons jumped 20% between 2014 and 2015. “The new hire has someone that they can ask questions to without having to go to their boss, thereby reducing feelings of intimidation or inadequacy,” notes the report. “The mentor is another point of contact for the driver besides the dispatcher. 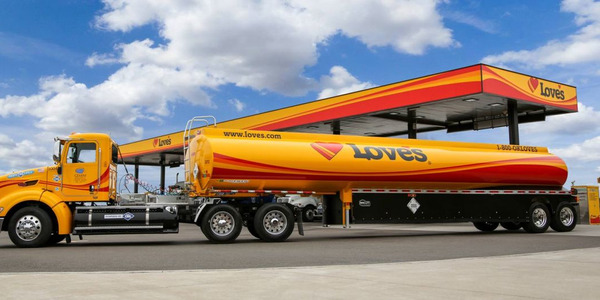 Some carriers have started offering mentoring positions to seasoned drivers who are paid extra to work with a handful of new drivers.” This has the added benefit of giving those experienced drivers an extra sense of purpose and satisfaction in their own jobs. 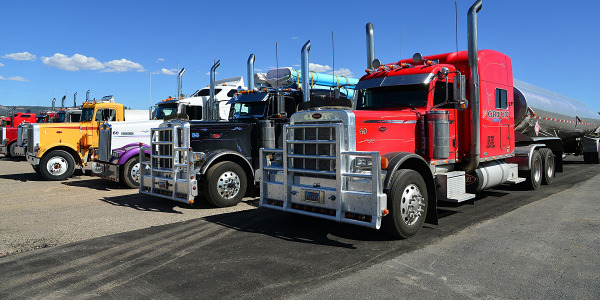 It’s hard for a driver to be “engaged” with your company if he or she feels isolated in the cab of the truck, with the only communication with the home office through in-cab computer messages. Nussbaum, for instance, assigns each of its managers a driver a week to call, just to see how things are going. Social media is another way to communicate and offers the bonus of two-way communication. Soliciting feedback from employees on an ongoing basis can provide valuable information, HireRight points out. More than 40% of its survey respondents from large organizations (4,000+ employees) and 46% of respondents from mid-size organizations (500 to 3,999 employees) actively use surveys to make improvements, just as they use other metrics, such as safety and performance data. “Obtaining suggestions on how to improve current processes/procedures creates an open, entrepreneurial spirit within a company and makes employees feel valued and empowered to help bring about positive change,” says the HireRight report. Drivers may come up with great ideas to improve your company’s operations, if you’ll just listen. You improve your company and at the same time make drivers a real part of the operation. 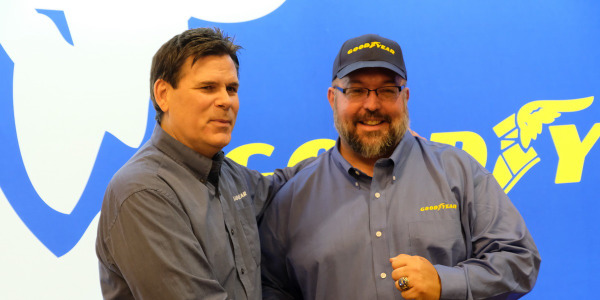 Jeff Clark, for instance, a longtime owner-operator and blogger for Freightliner RunSmart, is currently leased on to Paper Transport out of Green Bay, Wis., which is just starting up an owner-operator division. “They listen,” he says. “For me it’s a respect issue. If I come in and say ‘This is an idea I think works,’ and the company blows you off,” that’s not conducive to engagement, whether it’s an employee or an independent contractor. Ohio-based Paramount Freight Systems has been on the Truckload Carriers Associations’ “Best Fleets to Drive For” list for owner-operators for five years in a row. In addition to a driver committee, the company holds a monthly conference call open to any driver who wants to call in. The most frequent communication most drivers will have with a company is with their driver manager/fleet manager/dispatcher. While it’s important to make sure all employees who deal with drivers have good communication skills and foster a positive driver-centric environment, this first line of communication is probably the first place to target. Stay Metrics, which does driver surveys for fleets, has found that the relationship with the dispatcher is a key factor in retention, explains Tim Judge, director of research. For each carrier, Stay Metrics will rank dispatchers in terms of driver satisfaction. 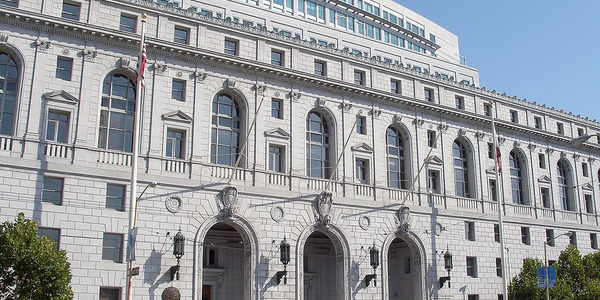 “What stands out is there are a few stars that all the drivers seem to just love, and the ones at the bottom are way at the bottom,” Judge says. The ones at the bottom, he says, can be targeted by fleets for training or other interventions. At Load One, owner-operators are given a chance to rate not only dispatchers, but also other employees they interact with. “When [drivers] see their input matters, that you take that data and do something with it … Just the fact that they feel somebody cares” makes a difference, Elliott says. Part of being engaged is the potential to improve oneself and for the company to recognize those advances. This could be the ability for drivers, as they gain seniority, to bid for a more desirable route or get more flexibility in turning down undesirable loads. Or it could be a chance to move into mentoring, training and even supervisory and management roles. “This is very American, that need to know that you’re better off now than you were and that you’ll be better off tomorrow,” Yurkus says. Rhonda Mckown, Ryder safety loss and prevention manager, got her start as a truck driver. She says that experience allows her to more effectively communicate with drivers on safety issues. Duff Swain suggests setting up various grades of qualifications drivers can progress through, each level with its own set of expectations. Or a driver may want to be an owner-operator or a small fleet owner, and that’s another career path. The right methods of driving engagement will vary for each company, but it’s an effort that can pay big dividends. 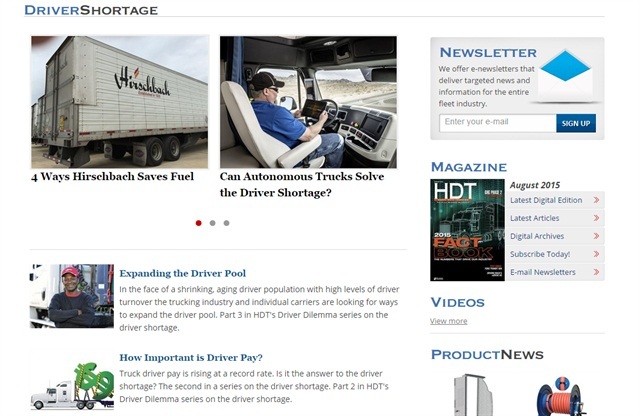 HDT's Driver Shortage page includes up-to-date, in-depth articles, analysis and news about how the trucking industry is handling this difficult crisis.